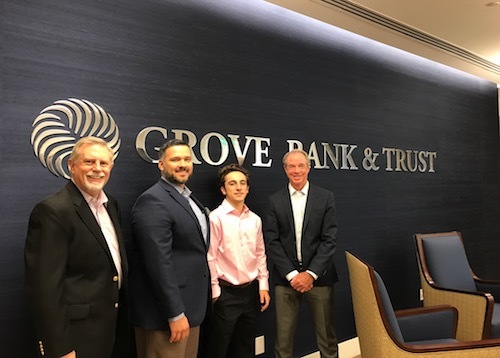 Working at Grove Bank & Trust is a meaningful opportunity to guide our clients through financial decisions with confidence. We have been serving Miami Dade County for over 90 years, and we have an unmatched reputation for excellence and integrity. We know our clients by name and appreciate that generation after generation, they continue to put their confidence in us. While there are many financial institutions in this area, our difference is in our people. Clients and staff alike appreciate the warm, family-like atmosphere of Grove Bank & Trust. Many members of the Grove Bank & Trust team have worked here for decades, and the majority of our clients have been banking with us for generations. We build relationships with clients based on respect and integrity, just as we’ve done since we opened our doors in 1926. Clients trust our staff to help them make informed decisions regarding wealth management options, and we value the opportunity to serve them and the greater Miami Dade community. Each member of the Grove Bank & Trust team makes a difference to our clients and our team, and our leaders respect and value the contributions we make each day. Newcomers marvel at our accessible leadership structure and the opportunities to provide feedback that is acknowledged and acted upon. Decisions that affect our staff are made on the local level, and change comes quickly without layers of corporate bureaucracy. We hold town hall meetings where staff from all locations can come together to hear our leaders present new business strategies and initiatives to keep everyone informed. Lunch Events with our president Rick Kuci give a few employees the opportunity to create an open dialogue with leaders about issues that affect all our staff. While many organizations say they appreciate feedback, our leaders truly listen and implement many of the suggestions our staff makes. Good things come in small packages, and Grove Bank & Trust is no exception. Bauer Financial, an independent bank rating agency, rated Grove Bank & Trust 5-Stars for safety and soundness. A 5-Star rating is the highest rating possible and signifies that we are one of the strongest banks in the nation. We are proud of our clean book of business and tremendous capital assets. Our strong capital position places us in the top 1% of banks nationwide. At all levels of our organization, we feel that the best way to prove our merit to our clients is to lead by example. BSA/AML ANALYST IIGrove Bank & Trust2701 S. Bayshore Dr. 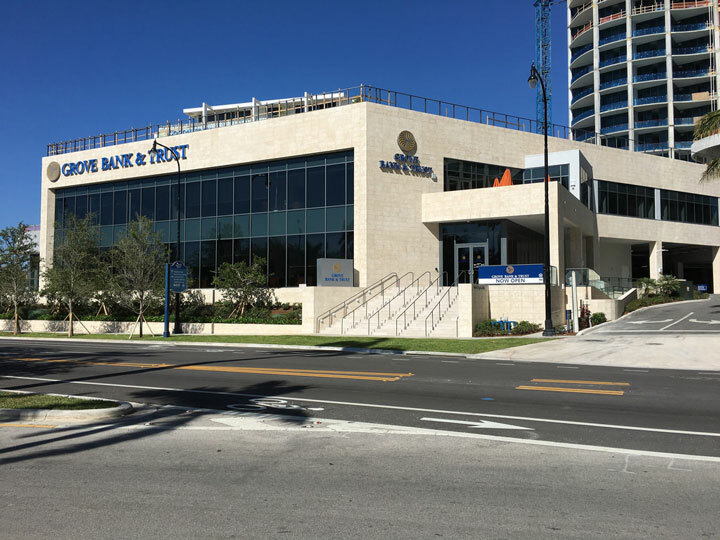 Personal BankerGrove Bank & Trust2701 S. Bayshore Dr.
Part-Time Personal Banking Associate - South MiamiGrove Bank & Trust2701 S. Bayshore Dr. Personal Banking Associate - AventuraGrove Bank & Trust2701 S. Bayshore Dr.